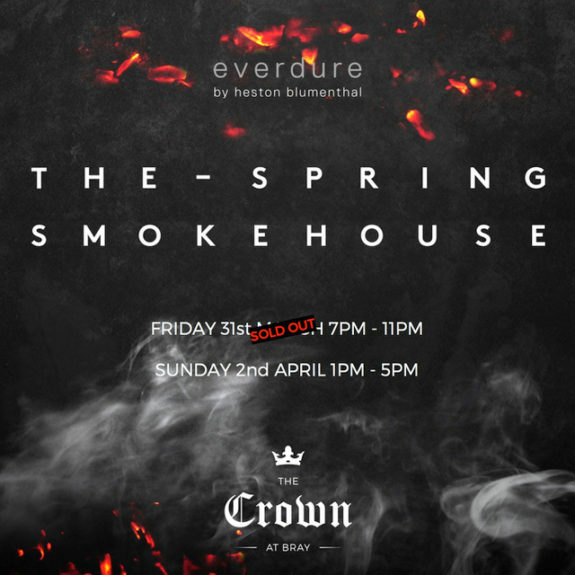 We are delighted to see that our Friday 31st March Spring Smokehouse event is completely sold out! But to ensure none of you wonderful people miss out on the fun, we’ll be hosting this All-You-Can-Eat BBQ again (prepared and cooked by the sensational chefs at The Fat Duck Group) on Sunday 2nd April 1pm-5pm. Come and celebrate the launch of Heston Blumenthal’s new BBQ range with us – folk band, sizzlin’ BBQ delights and complimentary drink on arrival! Ready to set yourself loose on an All-You-Can-Eat BBQ, prepared and cooked by the sensational chefs at The Fat Duck Group? The Spring Smokehouse will launch Heston Blumenthal’s new BBQ range. Sleek and superior in every way – true Heston style. 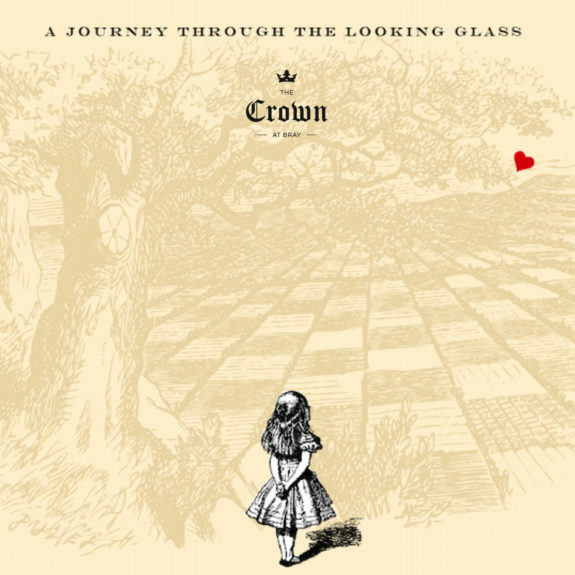 You’ll be met with a complimentary drink upon arrival, the buoyant rhythms of our fantastic folk band in full flow. The meat will be a’sizzlin on the BBQ flames and that heady scent of chargrilled delights will fill the air. A day/night of fun, celebration and phenomenal food glutton!